Rawlins Paints stock a large range of direct to metal paints, which can be directly applied to different kinds of metal surfaces without the need for a separate primer. Metal paints are designed to provide protection from corrosion, yet provide a good finish at the same time. This one coat paint approach is perfect for projects that have a tight timeframe and a limited budget, allowing the finish to not be compromised. 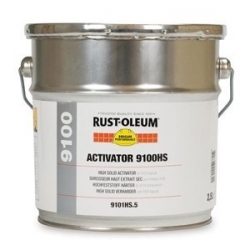 An all in one primer and topcoat, Rust-Oleum CombiColor gives years of protection but only takes minutes to apply. It can even be coated directly onto rust. 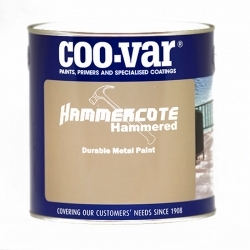 Rust-Oleum CombiColor Hammertone adds in a different element with a hammered finish. 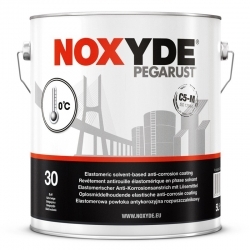 This maintenance paint for metal gives great metal protection for the long-term. 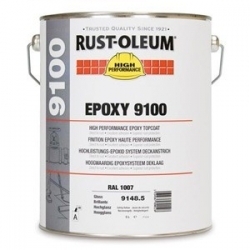 Check out the Rust-Oleum colour chart on each product for full colour options. For an interior and exterior option, Rust-Oleum CombiColor Multi-Surface primer and topcoat is quick drying and solvent based. 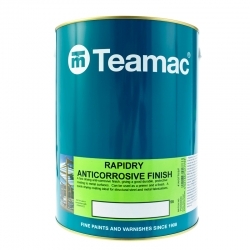 It can be used on lots of different surfaces, including MDF, metal, plastics, glass, masonry and more, and is a one coat paint. Another Rust-Oleum metal paint, CombiColor Wrought Iron maintenance paint, comes in Wrought Iron Green and Wrought Iron Black and offers superior protection for metal, even when applied direct to rust. Jotun Conseal Touch-Up is a quick drying acrylic coating. It can be used direct to metal and ends up with a matt finish. 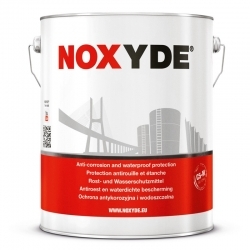 It’s ideal as a topcoat or a primer and is great for power plants, buildings, bridges and other industrial structures. Specifically designed as an all round coating for new buildings where a particularly fast drying time is needed, Jotun Jotacote Universal N10 is a good all rounder. It can be used as a single coat system, or as a primer or midcoat. If you have a surface that can’t be prepared to optimal levels or there’s no time for elaborate preparation, then Jotun Jotamastic 90 is a good choice. It’s abrasion resistant, a high build product and is tintable to a wide range of colours. Jotamastic 80 is in the same range and is a polyamine epoxy mastic coating. It’s suitable for carbon steel, if properly prepared, as well as aged coating surfaces and can be applied in freezing temperatures. It’s specifically designed for repair and maintenance and is used on outside hulls, exterior and interior areas within the Marine industry, as well as in offshore environments, power plants, buildings and general structural steel. A specialist solution for metal that is exposed to severe and harsh environments, International Interzone 954 has two components and is low VOC. Interzone 954 is a modified epoxy barrier coating that only needs a single coat application but provides long term, effective protection. Its unique properties protect against mechanical damage, atmospheric corrosion and chemical attack. It’s mostly used for offshore metal rigs and maintenance and is formulated to withstand being submerged. It has also been found to be effective in other environments that can be corrosive and harsh, such as chemical plants and on jetties. Another specialist product from International, Interseal 670HS is an epoxy maintenance coating. It is a two component high build epoxy, which means it’s suitable for lots of construction applications. 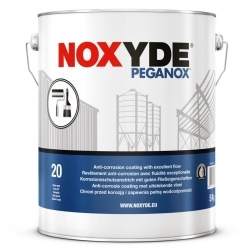 It offers superior anti-corrosive protection and needs minimal surface preparation. It can be applied to lots of different substrates, including rusty steel and a wide range of aged coatings. When used with specific aggregate, Interseal 670HS can also be used as a non-slip deck coating.